Hulu has announced the Marvel’s Runaways premiere date, along with an updated synopsis and cast for the 10-episode first season. The pilot wrapped in March, and the first season will premiere on the streaming service Tuesday, November 21, 2017. The cast includes Rhenzy Feliz, Lyrica Okano, Virginia Gardner, Ariela Barer, Gregg Sulkin, Allegra Acosta, Annie Wersching, Ryan Sands, Angel Parker, Ever Carradine, James Marsters, Kevin Weisman, Brigid Brannagh, James Yaegashi, Brittany Ishibashi, and Kip Pardue. 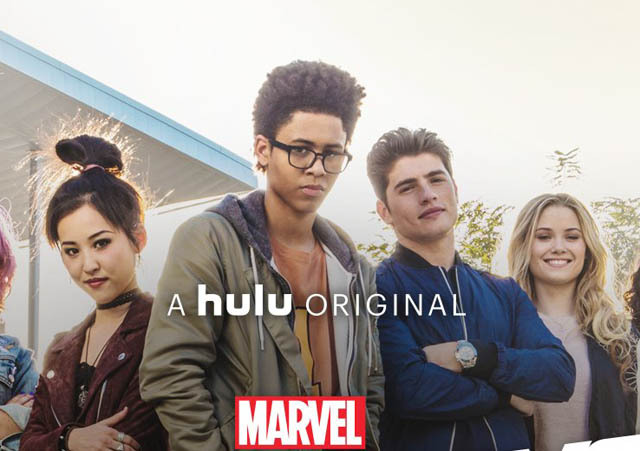 Runaways joins Hulu’s growing original programming slate, which includes The Handmaid’s Tale, The Looming Tower, Future Man, The Mindy Project, I Live You, America, National Treasue, Casual, The Path, Difficult People, Shut Eye and Chance. In the late 2000s, Runaways was originally in development as a feature film to be part of the Marvel Cinematic Universe, with Kevin Feige producing and Peter Sollett directing from a script by Drew Pearce. By 2010, casting was underway when Marvel Studios cancelled the film in order to focus its efforts on the first Avengers movie. 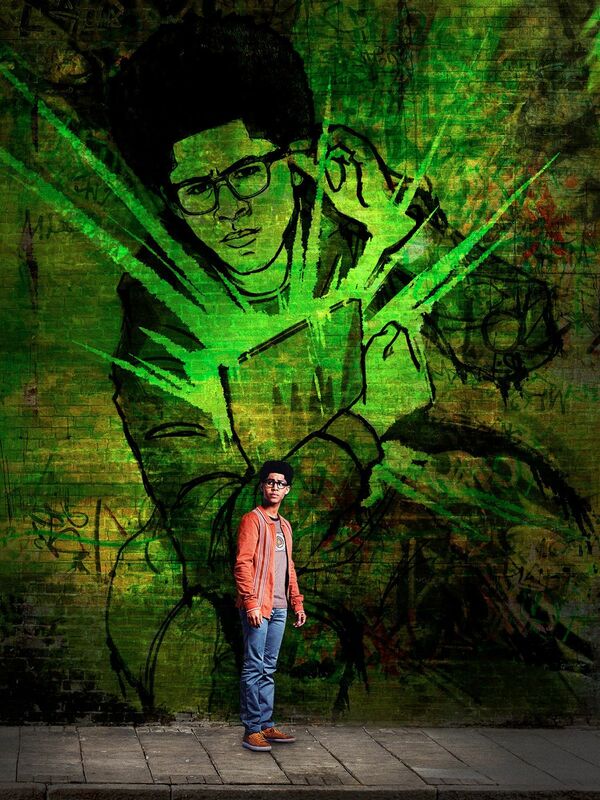 Are you excited for Marvel’s Runaways? Let us know your thoughts in the comments below!